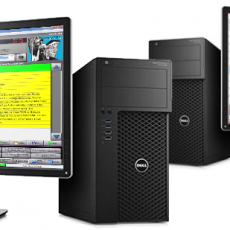 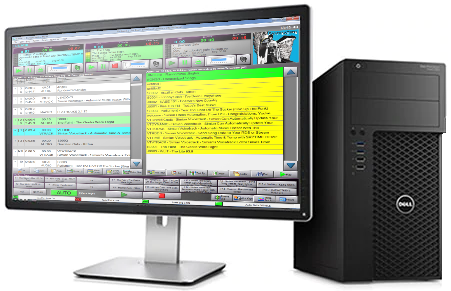 The BSI AirStation is a complete Air workstation and digital playout system for radio stations, designed to be used in your on-air studio standalone, or optionally networked to a BSI ProdStation computer. 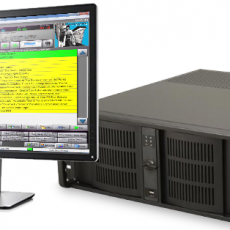 This AirStation is custom configured for multimedia performance and includes the required hardware and playback devices to perform voice-tracking and fully automated playback. 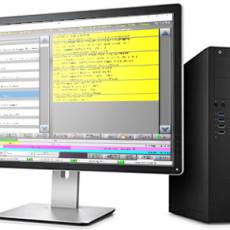 Simian Pro Air Mode – Allows one full Air Mode plus additional Production Mode for advance Voice-Tracking or Log Editing / Creation. 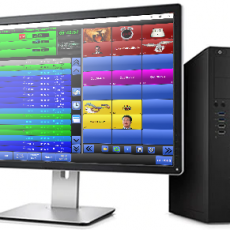 BSI ProdStation with multi-track recording / editing capability; simultaneous Voice-Track editing with AirStation and software based file mirroring for complete system redundancy.